Featuring custom-tuned 10 mm drivers, 8 hours battery life, in-line remote mic, and made compatible with iOS and Android. 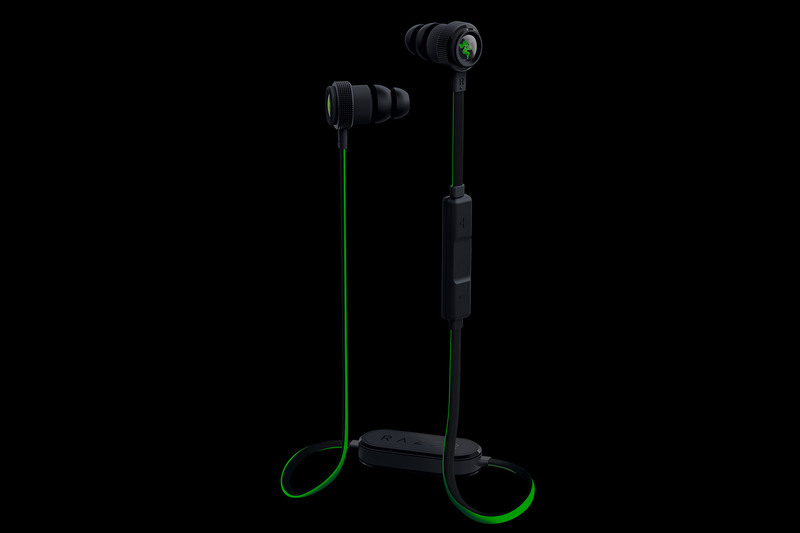 Experience continuous clear audio, completely untethered, with the Razer Hammerhead BT wireless in-ear headset. From custom-tuned 10 mm drivers, to an impressive battery life, and an iOS and Android compatible in-line remote with mic, you can take these durable in-ear earphones anywhere life takes you. Boasting an amazing battery life of up to 8 hours, the Razer Hammerhead BT is made to deliver non-stop high performance. Now you can get through your day without any worries, from your morning commute to your evening lounges. 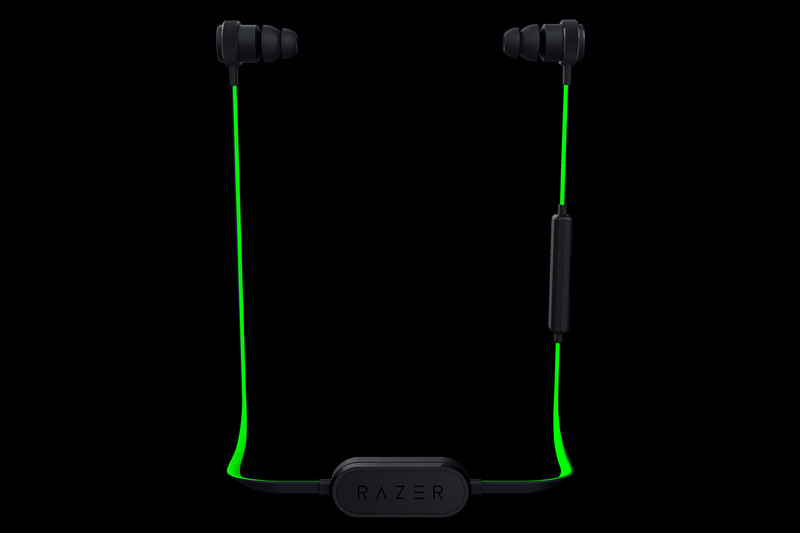 Compared to the industry standard 6 mm, the Razer Hammerhead BT boasts drivers substantially larger for a louder and clearer audio experience. Each 10 mm dynamic driver is custom tuned to provide the sound signature that you love — from deep bass in electronic tracks clear to high notes in inspiring overtures. The Razer Hammerhead BT has built-in Bluetooth 4.1, which utilizes the renowned aptX® codec so there’s no compromise on sound quality. Indulge in exceptional audio as you never have to deal with the hassle of cables.